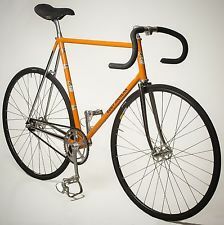 When I was about 9 or 10 I got my first real bike – a bright orange Eddie Mercx racer. It was too big for me, but I didn’t care. I wobbled up and down the backs on it for a few weeks to get used to it, then took it out on its first major adventure… After a few laps around the block I was getting more and more confident and getting up some pretty decent speeds. I came flying down Oakdale at a terrific lick, past Worsbrough Rec and the health centre when a bus pulled out of Queensway and turned right, forcing me into the corsey edge (the curb if you’re not from round ‘ere). It would have been fine, but a chap had put metal ramps up against the corsey edge to allow him to get his car onto his drive and I hit the first one at a tremendous speed. I went flying over the handle bars head first – no helmets in those days ‘n’ all! I just avoided landing in the road and being run over by the bus and landed in a heap at the bottom of a privet hedge. 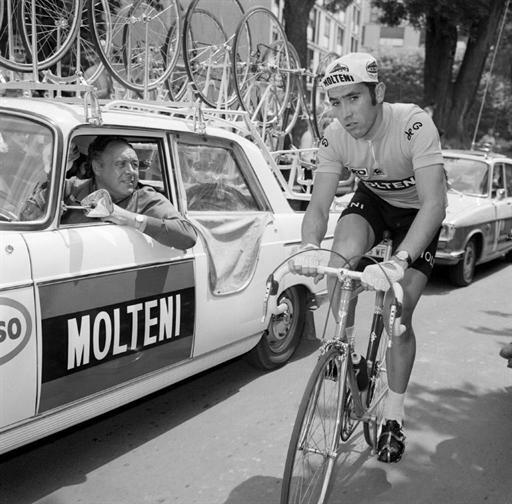 My first instinct was of course to check the bike – mi dad would’ve killed me if it was bust! A few scratches but it seemed ok. I had a throbbing pain coming from my leg and cautiously checked my knee, which was protruding through ripped trousers and seemed to be missing most of its skin. I’ve still got the scar, cos the knee never fully healed up properly and it’s only got a thin layer of strange skin over it today and I’m 45 years of age now. I’m glad really, cos every time I look at it, it reminds of the day I had my first major bike crash! Every kid should be proud of their scars, they’re character building!